Want to learn how to fly fish? 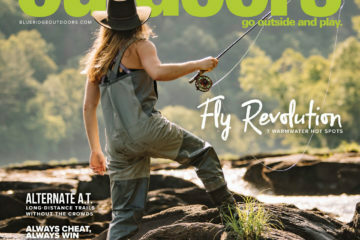 We mean, really learn how to fly fish? If so there are a few things to understand about this amazing sport. First off, contrary to popular belief, this isn’t a sport catering to the 1%, inaccessible to most of the population. Also, it is not the quintessential “River Runs Through it” scenario. 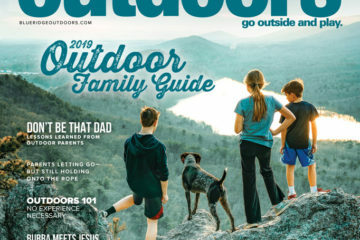 This is a people’s sport that allows anyone and everyone to experience the thrill of being on the water, pursuing that elusive, picky, spooky, arrogant, beautiful, alluring, gem of a fish, that haunts rivers throughout the Blue Ridge, and our dreams; the trout. Over the course of the last two years, Hunter Banks Fly Fishing has dedicated a great deal of time to crafting an introductory experience that dives into the finer points of fly fishing. During that time, we found that there are five primary areas of knowledge that a beginner needs to become familiar with. 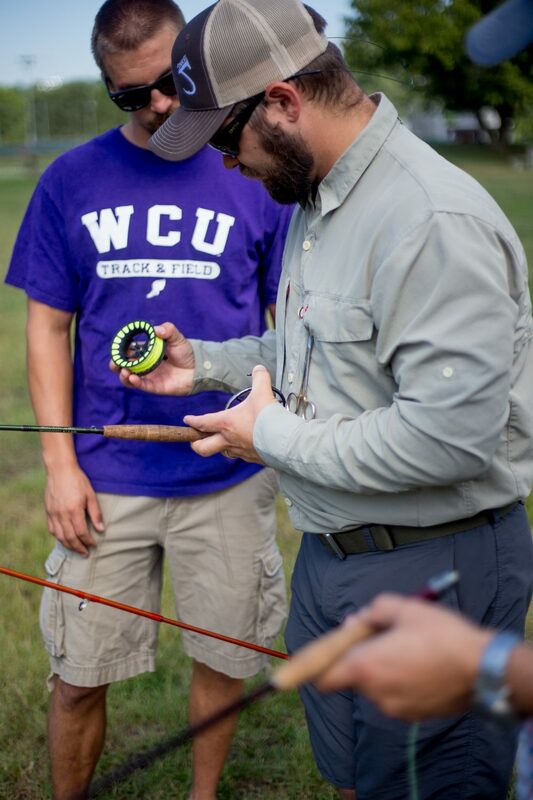 As with many other sports, the gear being used will have a large impact on the overall enjoyment of fly fishing. 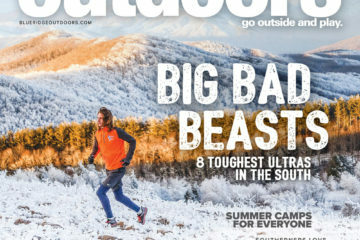 That is certainly not to say that every new angler needs to run to their nearest fly shop and drop a cool $2,000 on a rod, reel, waders, boots, a pack, etc. However, understanding how each piece of gear is used or can improve the experience is a critical first step. We’ve all seen the images and videos; an angler, thigh deep in a remote river, mist flying from the 70 feet of perfectly looped fly line extending behind him or her. It’s an iconic image, but it’s also not reality, especially in the majority of the rivers scattered throughout the Blue Ridge. In our home water we spend 90+ percent of our time within 15 to 30 feet of where we’re standing. Mastering close casts and landing a fly in tight places will result in far more fish than long distance “hero” casts. 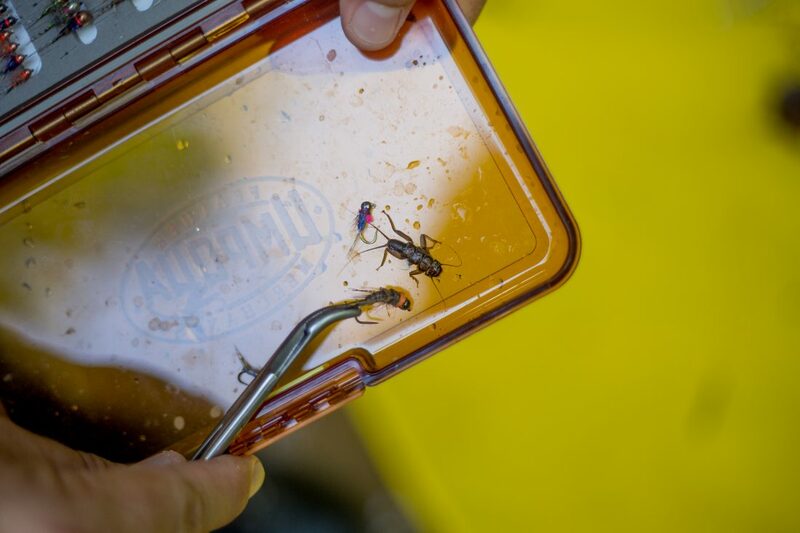 That’s right, trout eat bugs! They also eat other fish, and even mice, but they’re very selective about the what, when, why, and how of their feeding patterns. Without an understanding of the trout’s current food source in a river, it becomes exceedingly difficult to catch fish. Recognizing what fish are feeding on allows the angler to select the correct fly and ultimately catch more fish. Every river has distinct features. There are riffles, rapids, rocks and ledges, grass beds, and downed trees. The list goes on and on. Each of these features creates an area within their habit in which trout can remain hidden from predators or feed more efficiently. To “read the water” means to approach a river, visualize the features within the water, and understand what is happening below the surface. This the key to understanding where fishing are holding in the river. 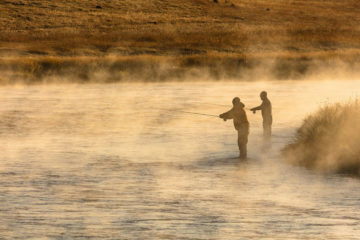 For some anglers fly fishing is a solitary endeavor. For others, the camaraderie fostered on the water becomes the true reason they return to the river weekend after weekend. Whatever the draw, there’s no question that encounters with other anglers on the water are inevitable. While there’s no written law when it comes to handling these encounters, it’s important to understand the customs and traditions that ensure the amiable sharing of the space and freedom that all anglers enjoy when on the water. 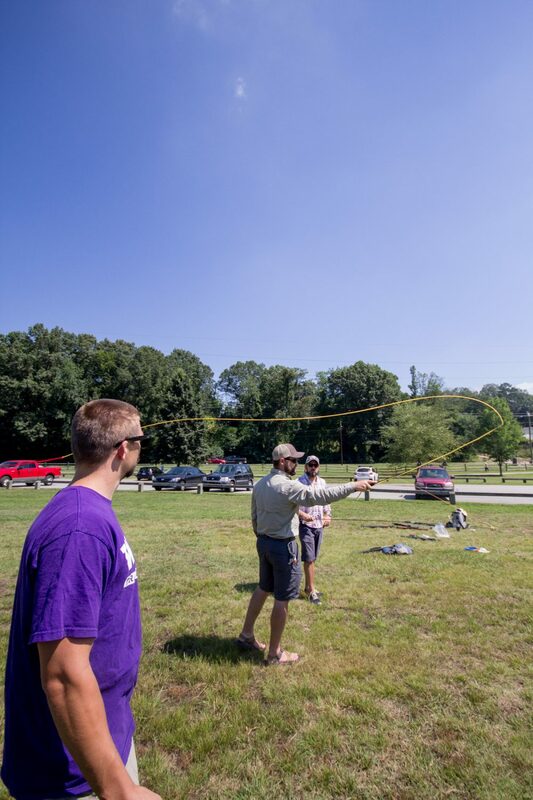 We use these five knowledge points as the blueprint for our new monthly Introduction to Fly Fishing class that strives to spark passion for the sport in all class participants. 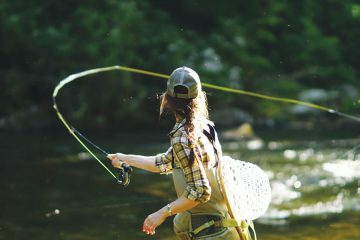 This immersive, 8 hour class, is much more than the typical “101 style” class you see throughout the fly fishing industry. Through this class, participants will walk away with a solid knowledge base that will allow them to go on as anglers for years to come. 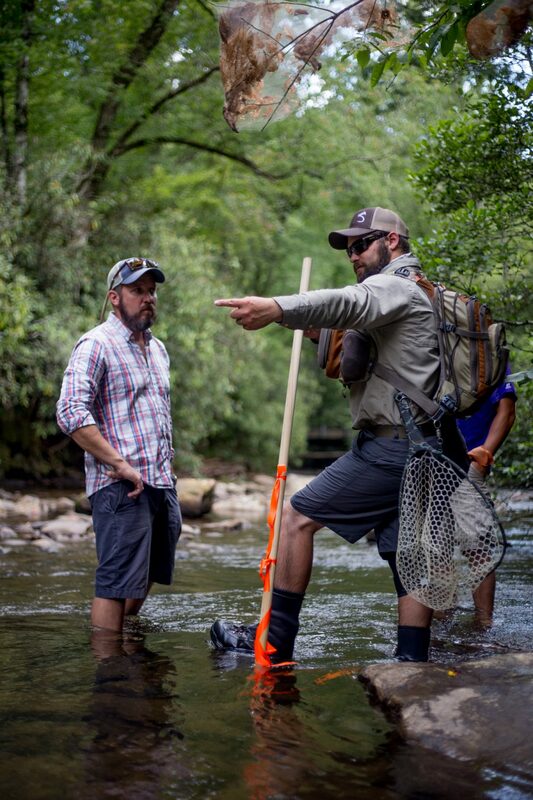 Our next Introduction to Fly Fishing class will be held Saturday, October 7 in Asheville, NC. To learn more about this class and other classes on the calendar please visit the Hunter Banks Fly Fishing website or call us at 828-252-2005.